CALIDUS Track and Trace (TTM) is browser-based logistics tracking software that makes managing complex transport operations simple. Track orders in real time, respond to problems before they develop and respond to customer queries instantly. 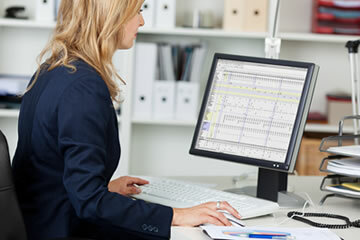 TTM is a web-based replacement for static spreadsheets that have to be updated and revised manually. ETAs are adjusted automatically when circumstances change on the road, with real-time traffic light style KPI warnings to help your transport management team re-route trips proactively and avoid penalties for missing delivery time slots. Via a simple web portal, CALIDUS TTM provides a consolidated view and single point of reference for delivery status across your operations. It brings together data from your warehouse, transport, accounts and ERP systems so you can track the progress of an order throughout your entire supply chain from one system. 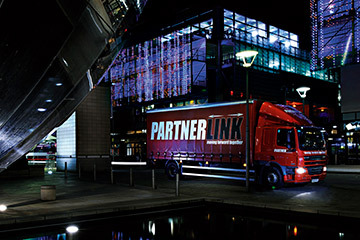 With enhanced visibility and real-time updates across your transport network, it’s easy to keep customers in the loop and provide plenty of notice when delivery schedules have to change. 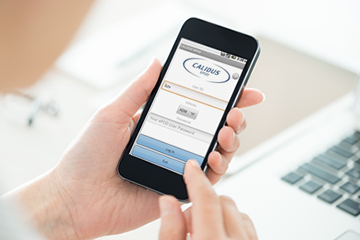 You can also use CALIDUS TTM to manage your subcontractors more effectively, as they can update and confirm deliveries via the portal. Accessible on mobile and tablet, TTM is a browser-based portal that can be accessed on any connected device. Map view of delivery location and traffic light delivery status. Visual features of the portal make it easy to understand delivery status at a glance - and respond when necessary. Integration with CALIDUS ePOD. Implementing TTM with CALIDUS ePOD for signature capture and delivery confirmation brings even higher levels of efficiency and customer satisfaction to your logistics supply chain.